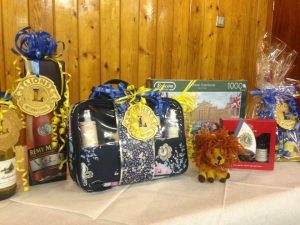 Ashford and Tenterden Lions club have joined forces to host a quiz night for Lions friends and family. The event was created to help the two clubs raise funds for the admin accounts, as Tenterden is celebrating its 60th Charter this year in June, and we are hoping to charter this year. Lion Eric and his wife Susy hosted the quiz, Eric handed out the questions while Susy tallied up the scores. Tenterden Lions club provided everyone with a Fish and Chips supper, complete with home made cakes. 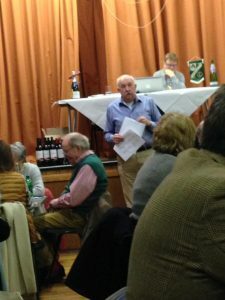 We also had a raffle and a mini quiz. Thank you to everyone who came along in support of our two clubs!